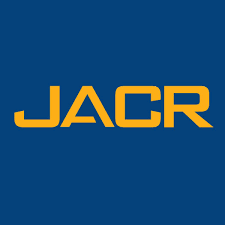 Radiology (JACR®). 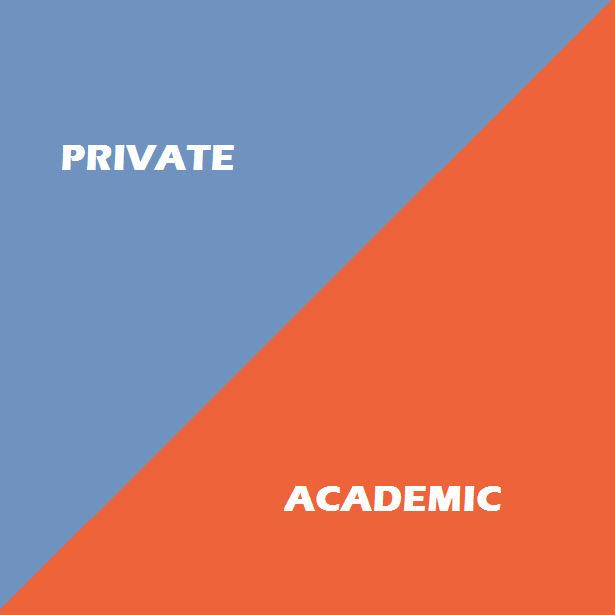 The fellow will also travel to New York City to spend time with JACR publisher, Elsevier. Applications are due no later than Sept. 30, 2018. The novelist Barry Hannah is from here.